Posted On July 23, 2015 by Team iCynosure. Golden beaches, misty mountains, mighty elephants, stealthy leopards, giant whales, bubbling dolphins, guzzling waterfalls and brimming tea plantations would not be enough phrases to sum up the majestic country of Sri Lanka. With every step of the way a picturesque frame, the island country offers more than any traveller would dream to experience. 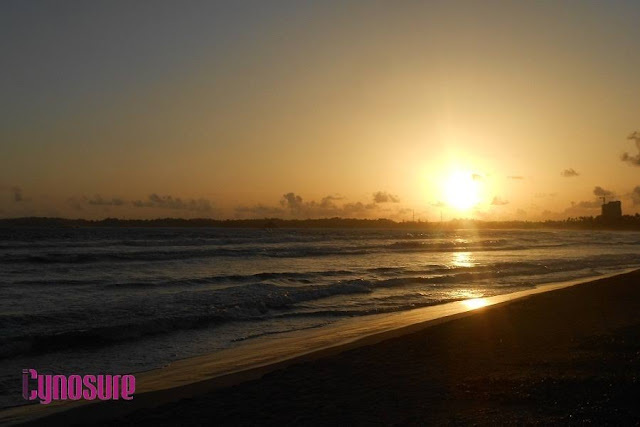 Having travelled a lot I can easily say that Sri Lanka provides a gamut of experiences from sun kissed beach holidays to an adventurous wildlife safari to adrenaline pumping sporting getaway to holy pilgrimage. 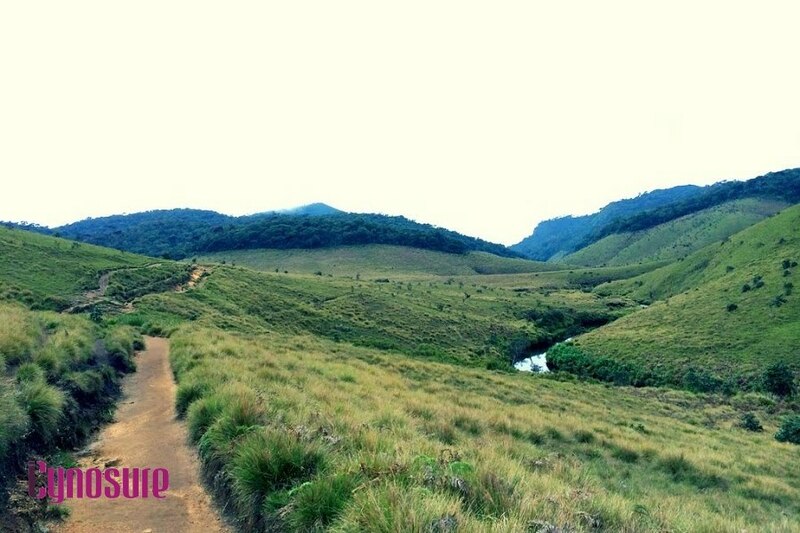 The hospitality, the cuisine, shopping and the festivities all add a silver lining to the prospect of the trip making it fun, exploratory and leisure all bundled in together.Though when one takes a trip there is a certain something that draws one to the country, I’m going to chalk down #iCynosureTravel’s 10 Things Every Traveller Must Do In Sri Lanka (not in any particular order) for his trip to be complete. To witness the colonial legacy of the country a visit to Galle is a must. The streets of the city ooze out a perfectly preserved colonial townscape, with Dutch-era villas enclosed by impressive embankments. 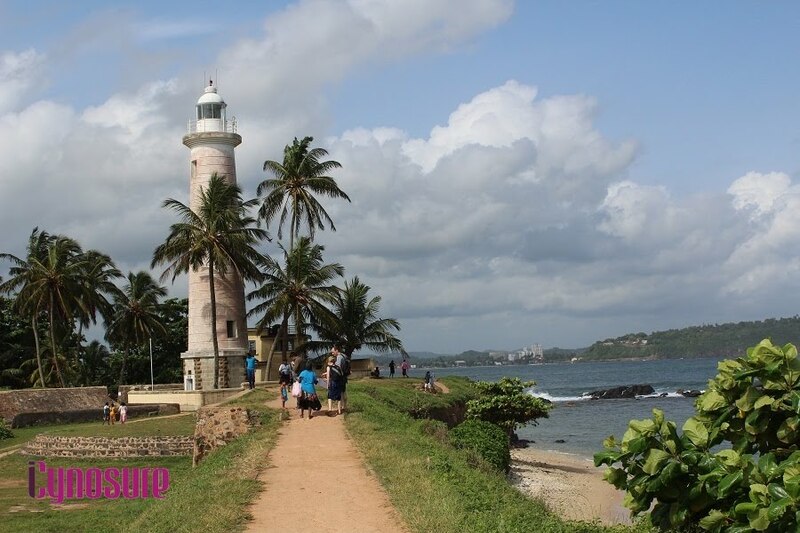 The Galle Dutch Fort, a UN Heritage Site located on the southernmost tip of the country is an old-word atmosphere encompassed in the colonial time capsule; almost looks into the crashing waves of the majestic Indian Ocean. The fort is surrounded by English style houses in narrow streets leading up to the entrance. It was wonderful to see an Indian Restaurant right in the middle, overlooking the sea through the promenade. Sri Dalada Maligawa or the Temple of the Sacred Tooth Relic is a stunning 17th-century Buddhist temple that houses the relic of the tooth of Buddha. As legend believes Gautam Buddha died in 543 BCE and his body was cremated in a sandalwood pyre at Kushinagar when his left canine tooth was retrieved from the funeral pyre by his disciple, Khema; who gave it to King Brahmadatte for veneration. This belief attracts numerous pilgrims and travellers. A few years ago the outer façade of the temple was destroyed by the civil war in the country, but it is now restored to its earlier beauty. Though the outside of the temple building is not elaborately decorated the interiors are richly carved and decorated with inlaid woods, ivory, and lacquer. The entire complex is a low white stone wall, delicately and simply carved with openings that give a filigree effect. 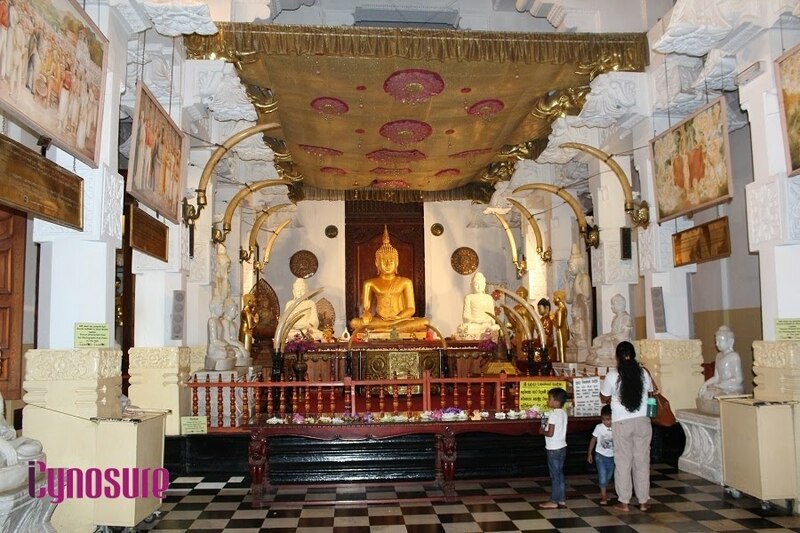 The relic of the tooth is kept in a two-story inner shrine on a solid gold lotus flower, encased in jeweled caskets that sit on a throne fronted by two large elephant tusks. Unfortunately it is not visible to travellers except on certain prayer days. A majestic view of the Lion Rock rising 200 meters above a forested plain, is the reward after a taxing ascent to the top of the climb. 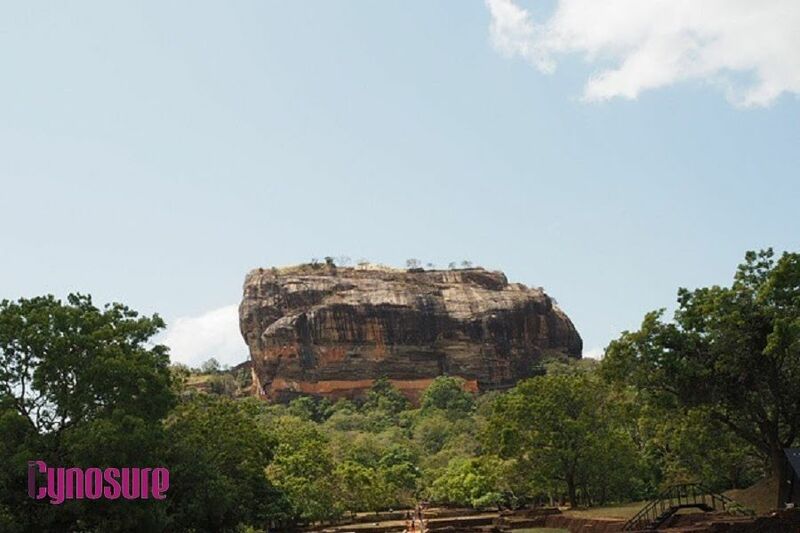 The climb allows travellers to marvel at the rock carving and water gardens along the way imaging the glory of the now extraordinary remains of one of medieval Sri Lanka’s most remarkable royal palaces, the 5th-century fortress of King Kasyapa. Now a UNESCO listed World Heritage Site, Sigiriya is Sri Lanka’s most spectacular natural landmarks that reaffirms the tale of troubled King Kasyapa who murdered his father by plastering him up in a wall and then fled to build Sigiriya; a sinister-looking black rock to appear like a palace with beautiful frescoes and a gatehouse in the form of a lion to guard the entrance to the Sky Palace. Horton Plains is a beautiful, silent plateau spread over 2000 meters, covered by wild grass-lands and interspersed with patches of thick forest, rocky outcrops, filigree waterfalls and misty lakes. Once you get to the plains (preferably really early about 7 am) the walk to World’s End takes around two hours. As you walk up to the end of the plains a stunning escarpment plunges 880 meters into nothingness, that’s the World’s End. The walk is close to 4 kilometers that loops back to Baker’s Fall on the return trail. 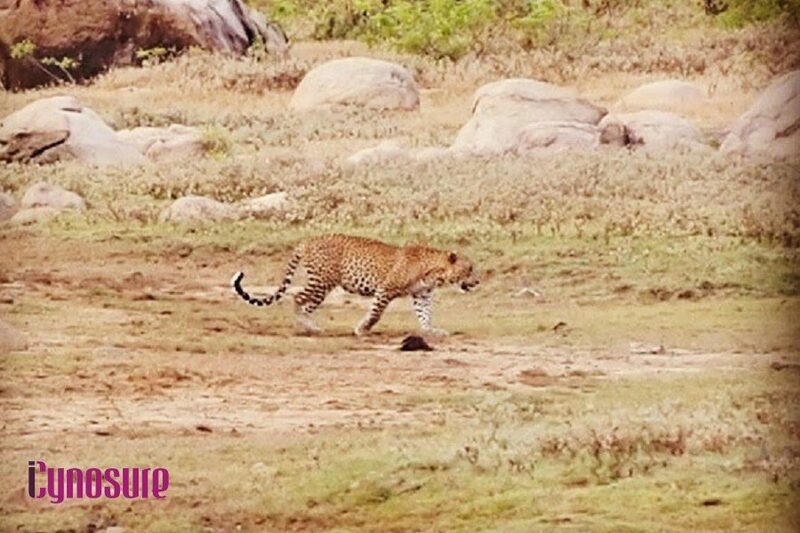 Of the 22 National Parks in Sri Lanka, Yala National Park is the finest and most famous for its rich and varied wildlife. Home to the world’s highest concentration of leopards and elephants, sloth bears, fabulous bird-life and skittish monkeys the park is a wonderful landscape of un-spoilt jungle and salty lagoons. However of the five blocks, only two are open to the public where about 44 varieties of mammal and 215 bird species can be seen. The best time to visit Yala is between February and July when the water levels of the park are quite low, bringing animals into the open. The experience brings you up, close and personal with untamed world of wildlife that enables you to explore and learn a meaning to life. 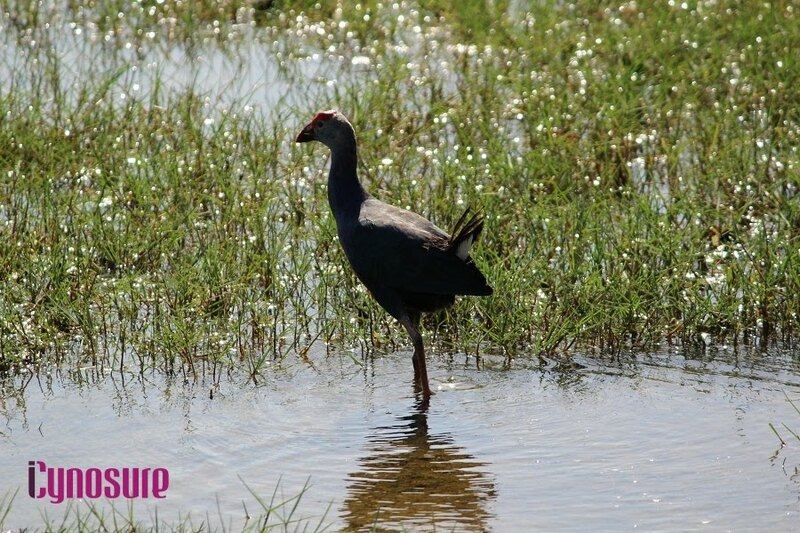 A fantastic maze of waterways, lagoons and dunes that glitter like gold is what you will first notice as you venture into the Bundala National Park. 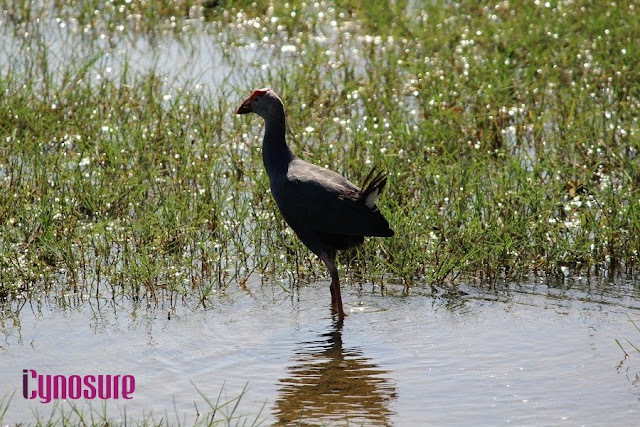 As an internationally important wintering ground for migratory water birds the park is home to thousands of colourful birds ranging from diminutive little bee-eaters to memorably ugly open-billed storks. 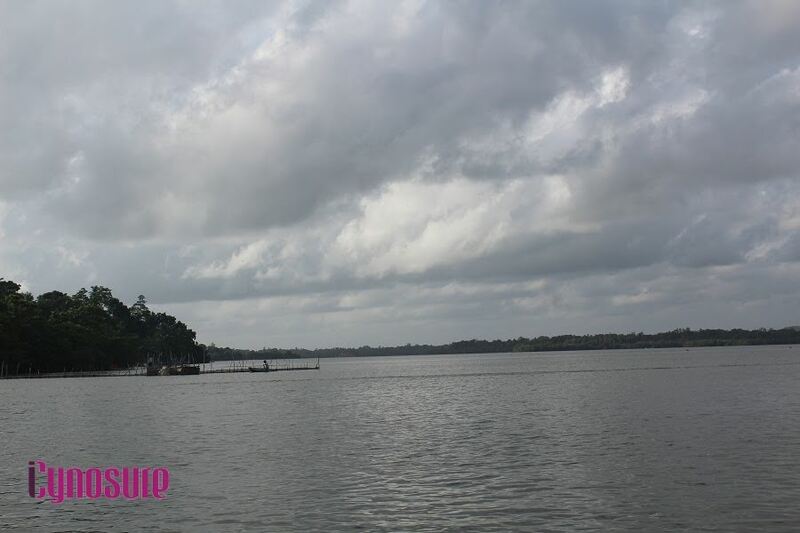 It shelters around 200 species of birds, a large population of elephants and civets, giant squirrels, marine turtles and lots of crocodiles within its 62-sq-km area. 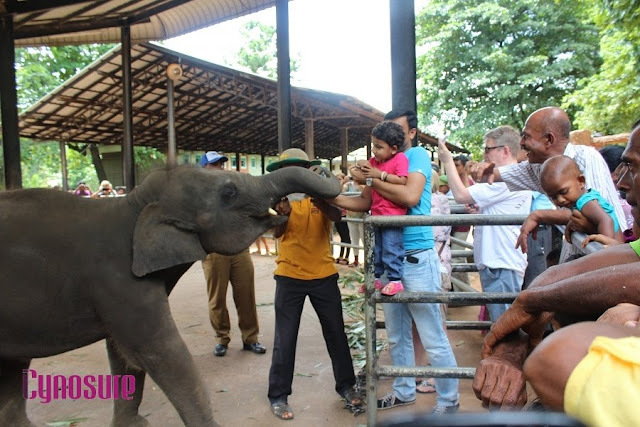 One of the most popular tourist attractions in Sri Lanka is the Pinnawala Elephant Orphanage, home to abandoned or orphaned elephants from majestic old tuskers to the cutest of newborns. 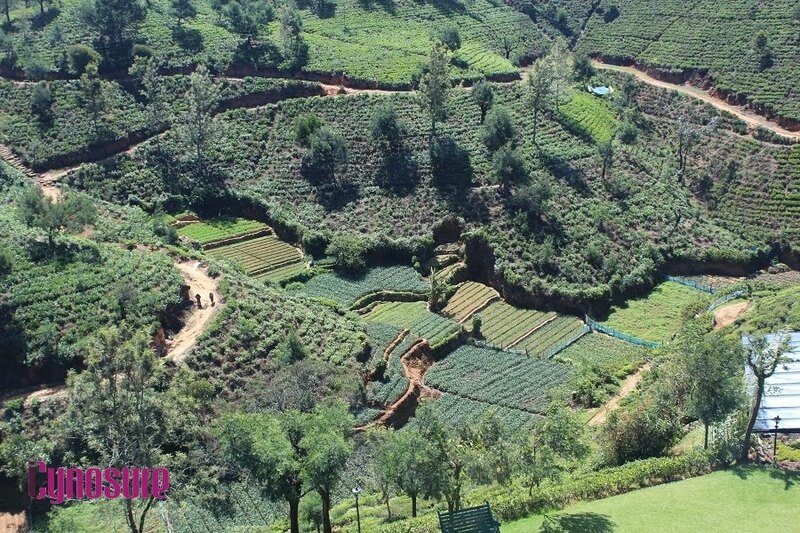 The orphanage is situated in the hill country near Kegalle, with around 60 elephants that are fed, bathed and cared for. The highlight of the attraction is being able to fed bottled milk to the baby elephants and watching them march into the river for their daily soak. The gorgeous seas around the country allow numerous opportunities to see Blue Whales, Sperm Whales and Dolphins. A huge concentration of Whales and Dolphins can be spotted in the seas of Mirissa and Trincomalee. It is very important to recruit a good company that has experienced spotter guides or you may miss the sightings even when loads of whales and dolphins are around. Even though an island country the heat in Sri Lanka gets hard and thus a short stay in the highlands is perfect to cool down. There are numerous hotels, home stays and tea plantations in Nuwara Eliya that one can stay at. However having stayed at the Heritance Tea Factory Hotel I would say it is one of the most unique experiences. A modernized architectural masterpiece of an old rundown tea factory 6300 feet above sea level in a 25 acre tea estate, the hotel offers guests the ambiance of the Colonial times while providing one of the best services to make your stay worthwhile right in the middle of the tea plantation. Since the currency is relatively weak, shopping seems economical all around the country. However one must note that SriLanka is a major garment exporter and thus some of the best international brands (read Zara, Tommy Hilfiger, Vero Moda, Disney, etc etc) are available at a fraction of their retail prices. Two must visit places is the House of Fashion and Odel in Colombo that house these brands and have additional sale days and heavy discounts. Apart from clothing the other must item to explore are precious stones as Sri Lanka is the world’s topmost gem producing country. Scores of hues, sizes and variants of blue sapphires, star sapphires, rubies, cat’s eye, garnets, moonstones, aquamarines and topazes being just a dazzling handful that can be etched into jewelry pieces of your choice within a few hours. You must wonder why I haven’t mentioned any beaches, any spas and any ayurveda centers, because I know you will do those nevertheless, this is apart from the regular things that you must consider doing. Did reading this checklist bring you any closer to booking your tickets to Sri Lanka? Which is the one thing from this list that will make it to your must-do things? 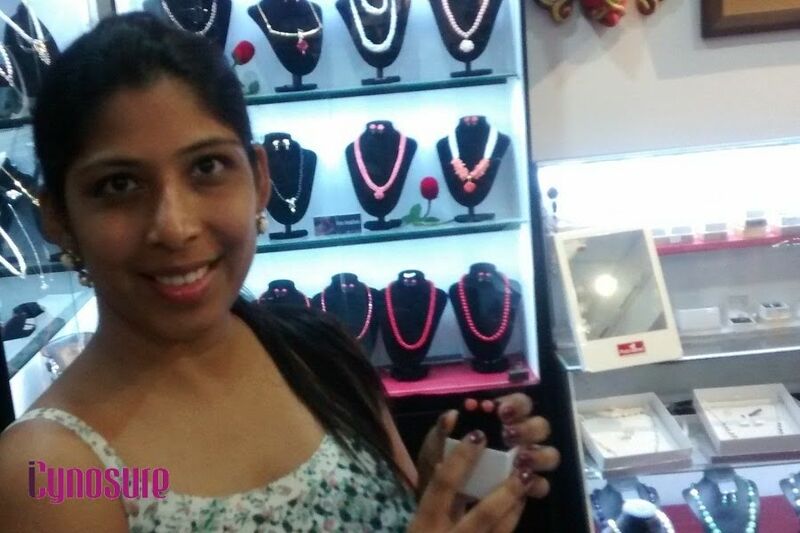 Let me know in the comments below and you could win a pair of rose tinted earrings that I picked from Araliya Green Hills in Nuwara Eliya. Update: Winner for the gorgeous rose tinted earring that came with me all the way from #SriLanka is Garima@cosmochics, a girl of my own heart who hearts #Shopping! Send me an email now! I loved this sentence " some of the best international brands (read Zara, Tommy Hilfiger, Vero Moda, Disney, etc etc) are available at a fraction of their retail prices "
I am going to Sri Lanka !!!!! what a lovely place...this article gives me enough reasons to put Sri Lanka in my travel checklist. A great list down. A friend is visiting Sri Lanka, will share this. never think and have a plan to visit that country. Thanks for Sharing this Article. It is quite impressive. Travelling is really the most exciting event. To make it more exciting, make your Travel Planning using ClearTrip Coupons. They do help a lot.